Cutting 'Ma Bell's' Cord: Does Your House Need a Landline? Most homeowners are cutting the cord—to their landline, that is. With wireless present in most households and smartphones at hand on the go, the case for the landline has become near-obsolete. 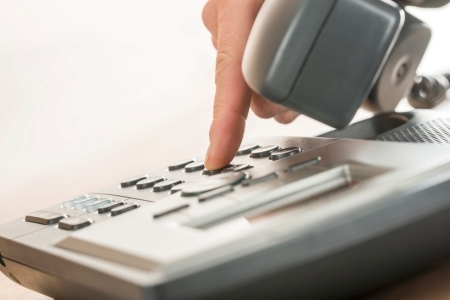 Some homeowners, still, appreciate the added convenience and security of having a landline. According to Jason Steele of MoneyCrashers.com, many homeowners have made the switch to Voice Over Internet Protocol (VoIP), which transmits calls over a digital connection, combining the best of both landline and wireless. With strong rent growth in most metropolitan areas, employment gains and low inflation countering weaker-than-expected gross domestic product, Yardi® Matrix forecasts moderate U.S. rent growth as 2017 approaches. A new national market outlook report from Yardi Matrix, “U.S. Multifamily Outlook 2016,” points to ongoing economic recovery in the U.S. and diminishing capital market volatility as key harbingers of modest but steady rent growth. Is It Time for a New A/C? 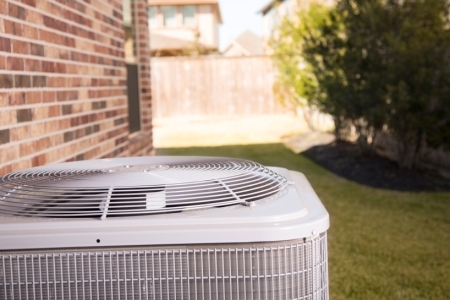 Summer’s nearing its end—did your air conditioning system deliver? If not, it may be time to replace the unit. According to Howard Schwartz of the Connecticut Better Business Bureau (BBB), the average lifespan of a central air conditioning system is between 15 and 20 years. One sure sign it’s time to pull the plug? If repair bills have been adding up, Schwartz says. Average fixed mortgage rates remained unchanged from the previous week, while still remaining near their all-time record lows, according to Freddie Mac's recently released Primary Mortgage Market Survey®. The 30-year fixed-rate mortgage (FRM) averaged 3.43 percent with an average 0.6 point for the week ending August 25, 2016, unchanged from last week. A year ago at this time, the 30-year FRM averaged 3.84 percent. One in three millennials (34 percent) ranked saving as their No. 1 goal for the year – ahead of living a healthy lifestyle (20 percent), paying off debt (19 percent), and losing weight (14 percent). But while saving was a top priority, a majority of millennials attributed their lack of saving to impulse buying (65 percent). According to a recent survey from the American Institute of Certified Public Accountants (AICPA) and the Ad Council, for older millennials - those born between the early 1980s and early 1990s - saving is crucial as they work toward major milestones in their lives. professional services on What should I do if I think I have a mold problem? Albert Peter on Termite Season Is Here! Velocity Air Conditioning on Is It Time for a New A/C?